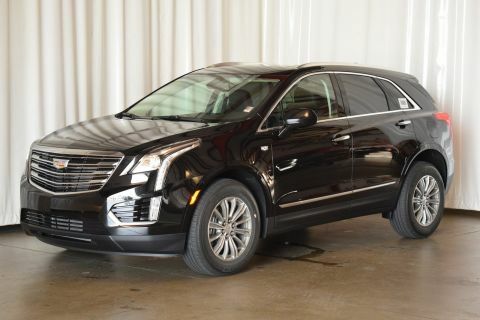 This Cadillac CT6 has a strong Turbocharged Gas V6 3.0L/182 engine powering this Automatic transmission. 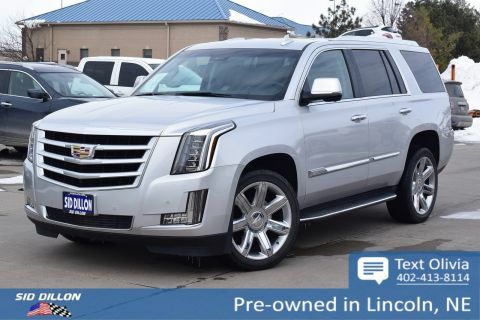 TRANSMISSION, 8-SPEED AUTOMATIC (STD), TIRES, 245/40R20 XL ALL-SEASON, BLACKWALL (STD), SEATS, FRONT BUCKET 20-way driver and front passenger, includes 4-way power pneumatic lumbar and 4-way manual adjustable head restraints (STD). 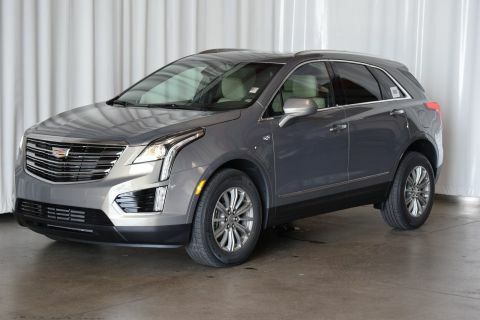 LICENSE PLATE FRONT MOUNTING PACKAGE, JET BLACK, SEMI-ANILINE FULL LEATHER SEATS WITH CHEVRON PERFORATED INSERTS with Choco Noir high-gloss Sapele wood trim/high-gloss Bronze Carbon Fiber trim, ENGINE, 3.0L V6 TWIN TURBO DI, DOHC, VVT WITH AUTOMATIC STOP/START (404 hp [301 kW] @ 5700 rpm, 400 lb-ft of torque [540 N-m] @ 2500 rpm) (STD), CRYSTAL WHITE TRICOAT, CADILLAC CUE INFORMATION AND MEDIA CONTROL SYSTEM WITH EMBEDDED NAVIGATION AM/FM stereo with embedded navigation, 10.2 diagonal color information display, three USB ports, auxiliary audio port, Natural Voice Recognition and Phone Integration for Apple CarPlay capability for compatible phone (STD), Wireless charging, Wipers, Rainsense, Wheels, 20 x 8.5 (50.9 cm x 21.6 cm) 5-split spoke aluminum with Manoogian Silver premium painted finish and 5 chrome inserts, Wheel, compact spare, includes compact spare tire, Universal Home Remote, Transmission, 8-speed automatic, Tool kit, road emergency, Tires, 245/40R20 XL all-season, blackwall, Tire, compact spare, T135/70R18, blackwall. 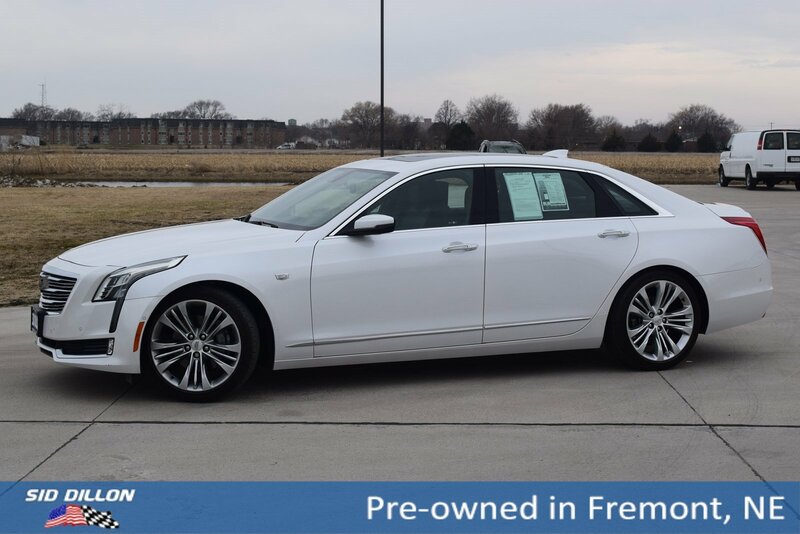 Come in for a quick visit at Sid Dillon Fremont Chevrolet, 2500 E 23rd St, Fremont, NE 68025 to claim your Cadillac CT6!